The Champions League Semi Finals are here already as the season draws to a close. Tonight sees Real Madrid travel to Italy to face Juventus who retained their Serie A title this weekend. It'll be a great contest, and we've found a nice way to make it even better for us all - lock in some guaranteed profits. Bet365 are offering a £50 free in-play bet (risk free) if you bet £50 before the game begins. If your in-play bet loses, you get the £50 stake returned, in cash, ready to withdraw. By being clever, you can really take advantage of this promotion. Deposit £100 to your Bet365 account if required. Outcome: if there is a goal, you will lose £2.00, and if the game ends 0-0, you will lose £2.00. However, in return, you have now unlocked a RISK FREE £50 in-play bet for the Juventus v Real Madrid game. Simply place any £50 bet on an in-play market after the game has begun, and if it loses, you get your cash back. So, the above option effectively means that you are getting 20x better odds on the in play bet. You're getting a £50 bet for £2! 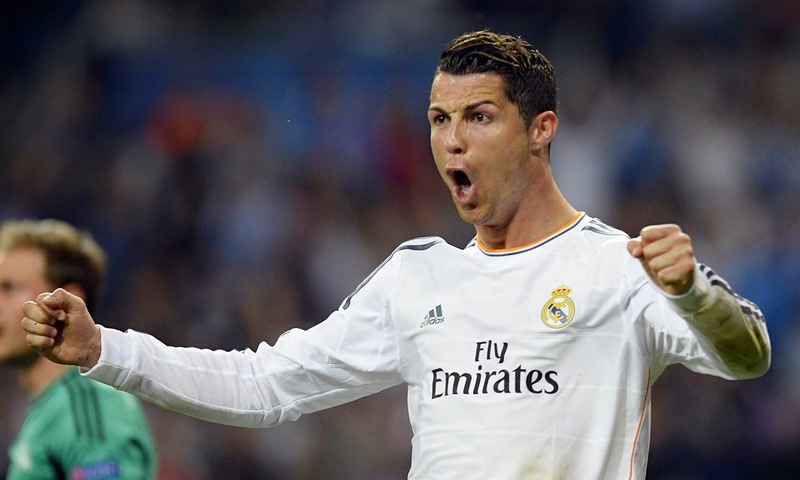 So you could bet on Ronaldo to score at 2.60, and if he scores, your £2 liability would return £80 profit. That's the same as getting odds of 40 for Ronaldo to score at any time!